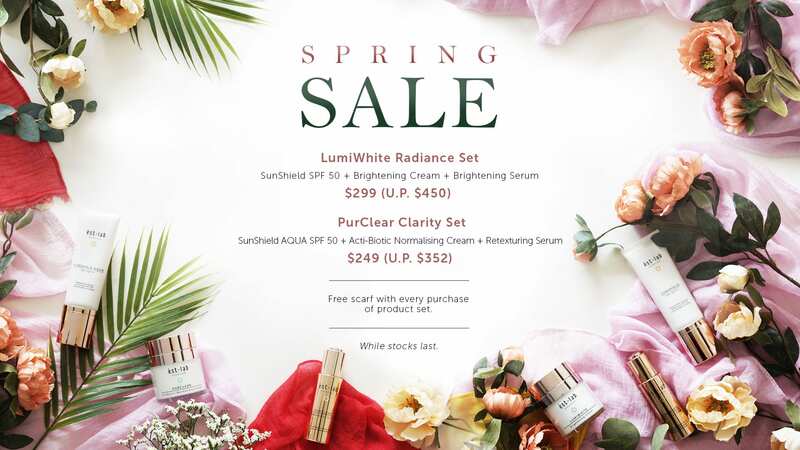 A pioneer in beauty cosmetic research, building active collaborations with world-class scientists and medical institutions, and featuring the only joint laboratory with Singapore’s world-renowned A*STAR research institutes, delve into the science behind true beauty. ést.lab is proud to be the official skincare partner of the new season of Asia’s Next Top Model, the top rated programme on Pay TV in 2017. Specially for AsNTM fans, cart out with promo code “ASNTM” and enjoy 10% off your online purchase! 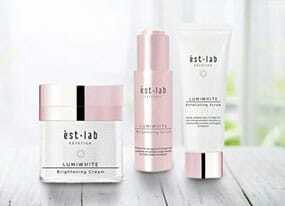 Introducing the revamped Estetica ést.lab skincare range with brand new rose gold packaging, reformulated with the latest developments in skincare technology. Now with no parabens! 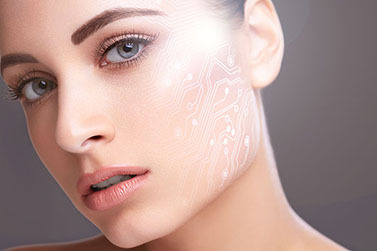 Get that Korean fair and flawless look with our new BB Dewy Shine Therapy, a semi-permanent make-up that brightens skin tone, smoothens uneven skin texture and minimises open pores. Be the first to hear about the latest product releases, collaborations, promotions and online exclusives. Join Estetica’s mailing list & get S$10 off for your 1st order online!